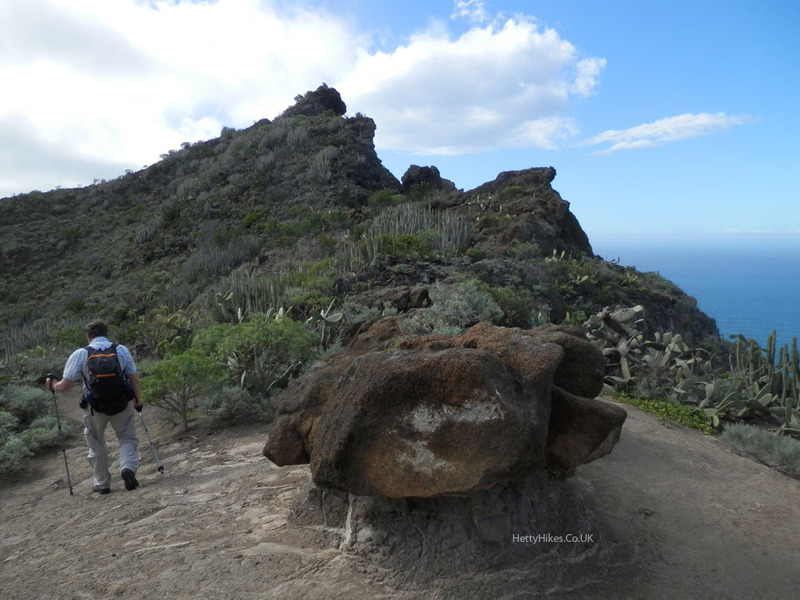 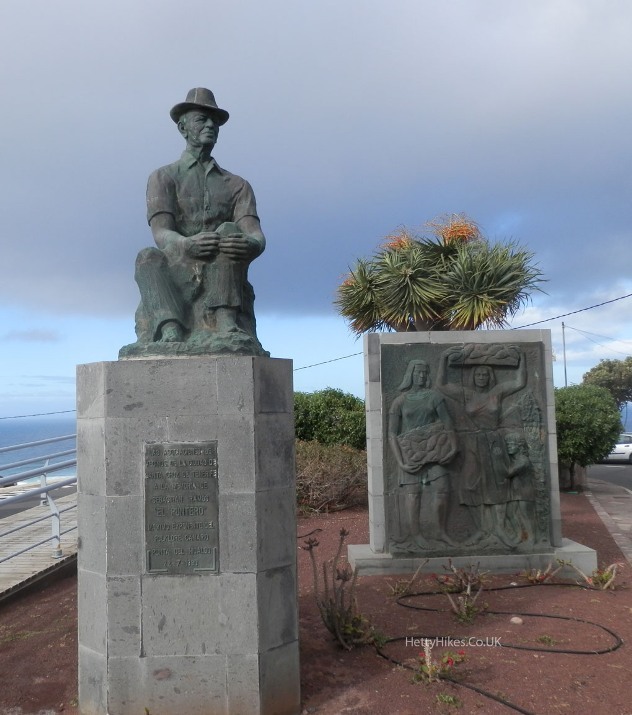 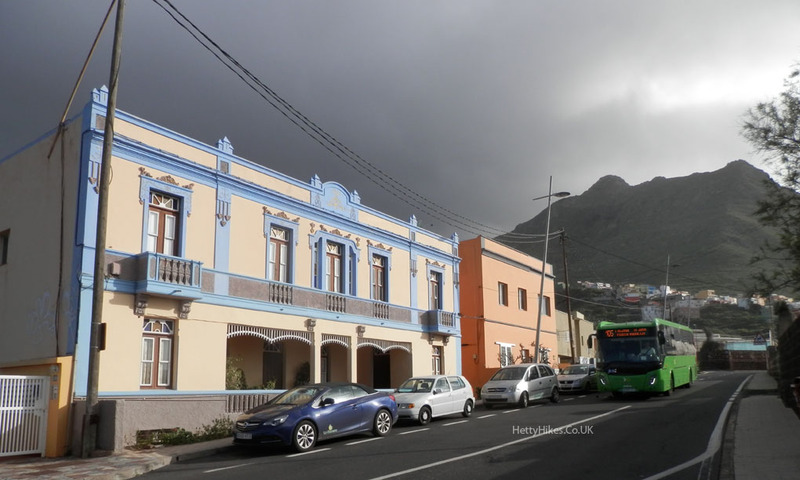 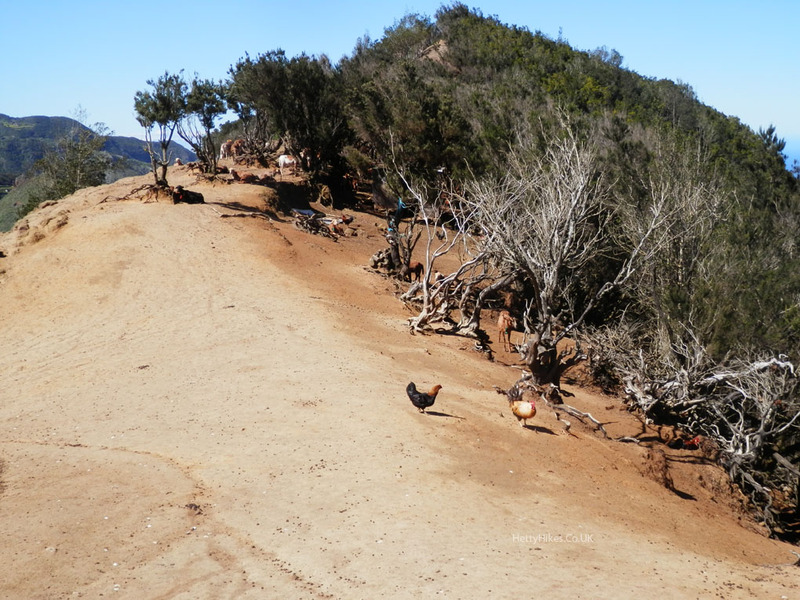 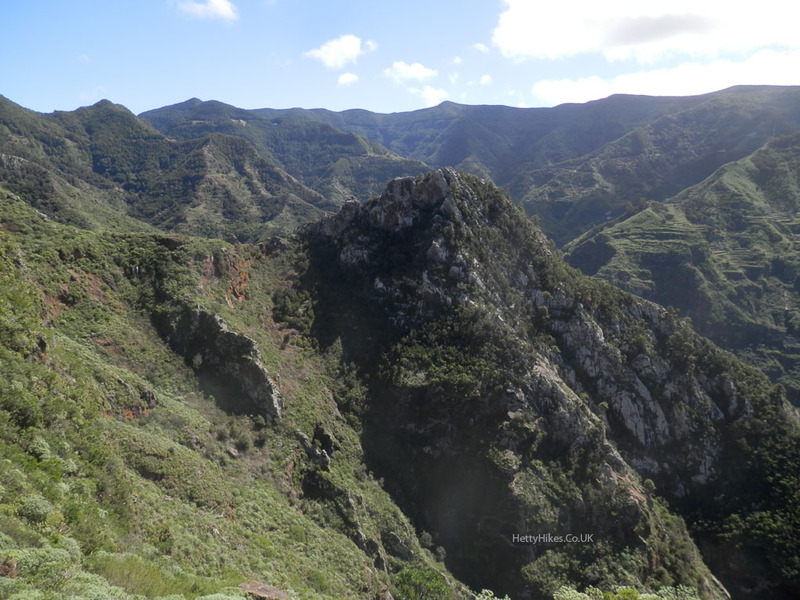 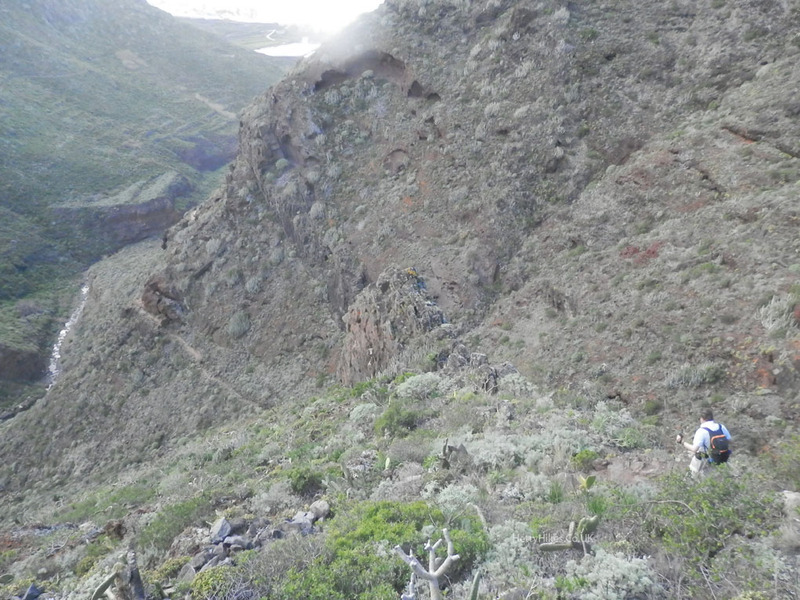 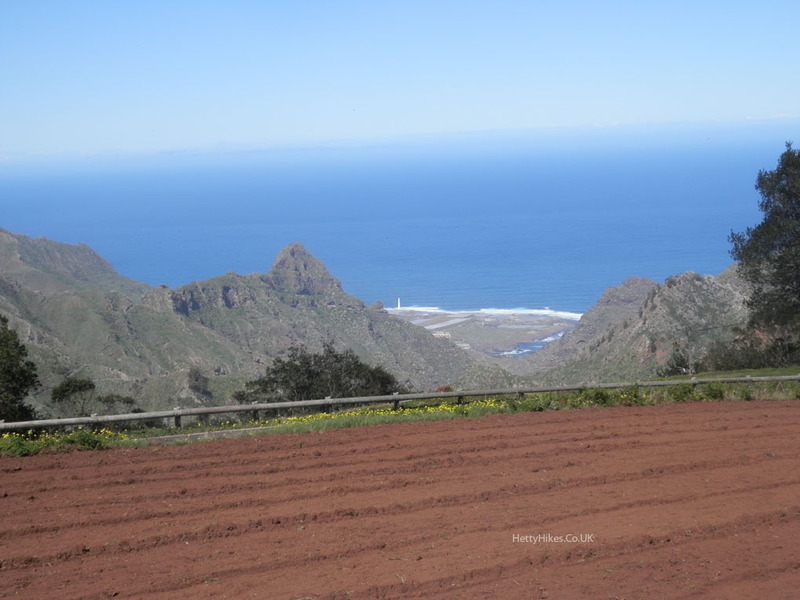 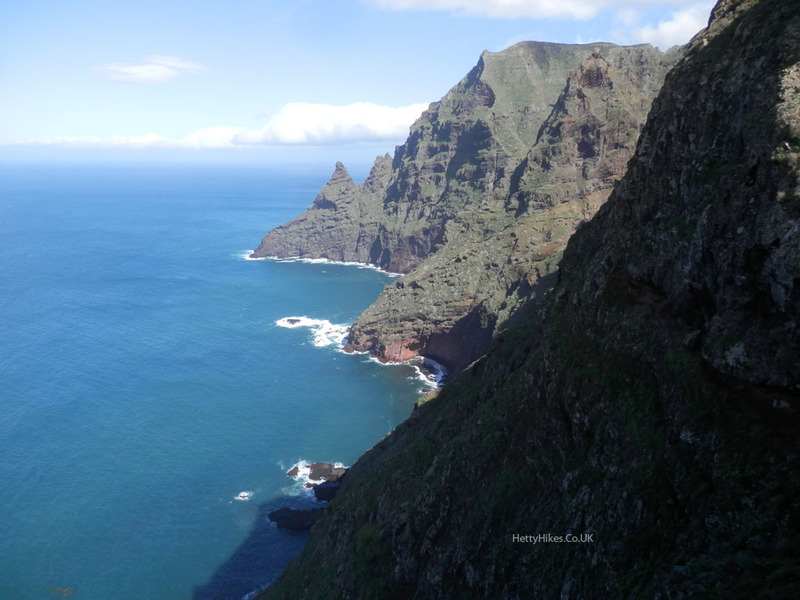 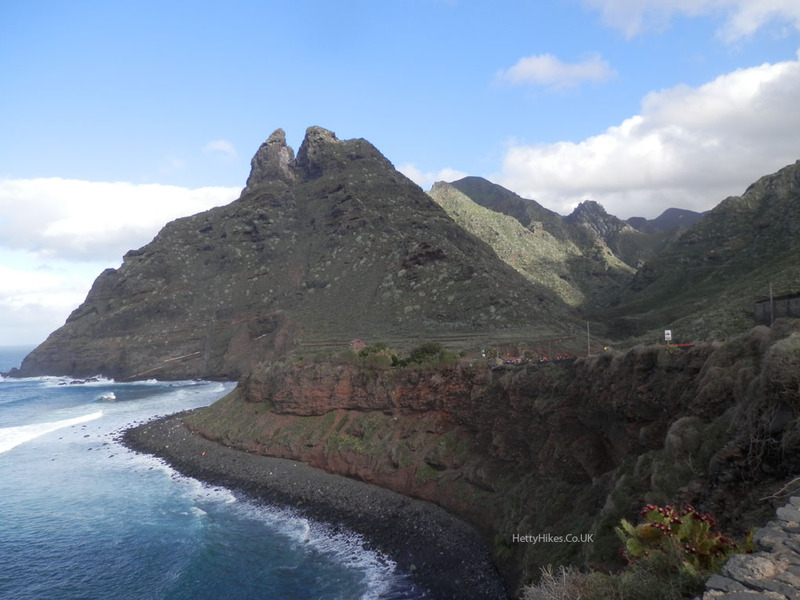 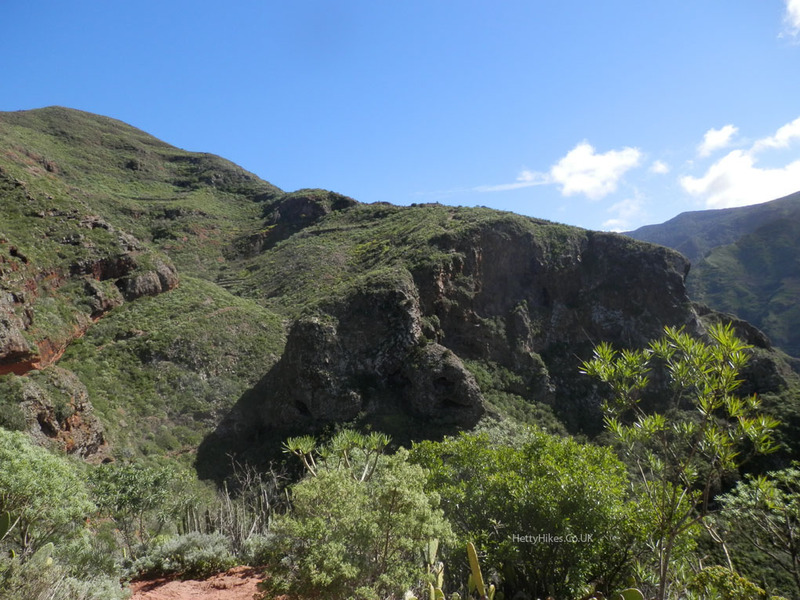 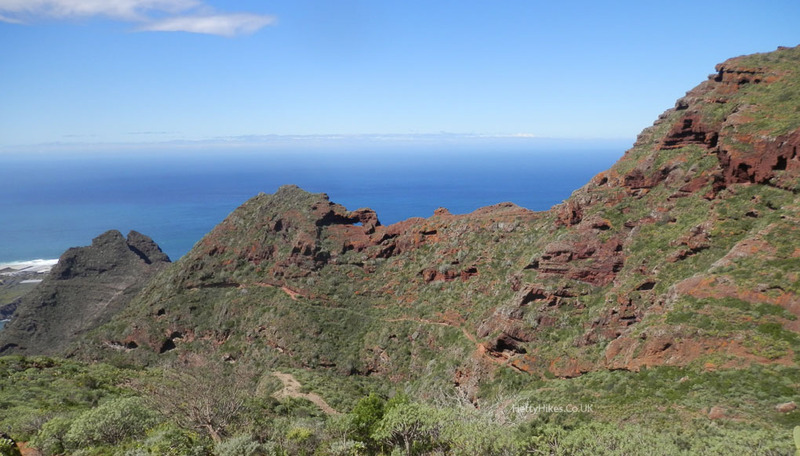 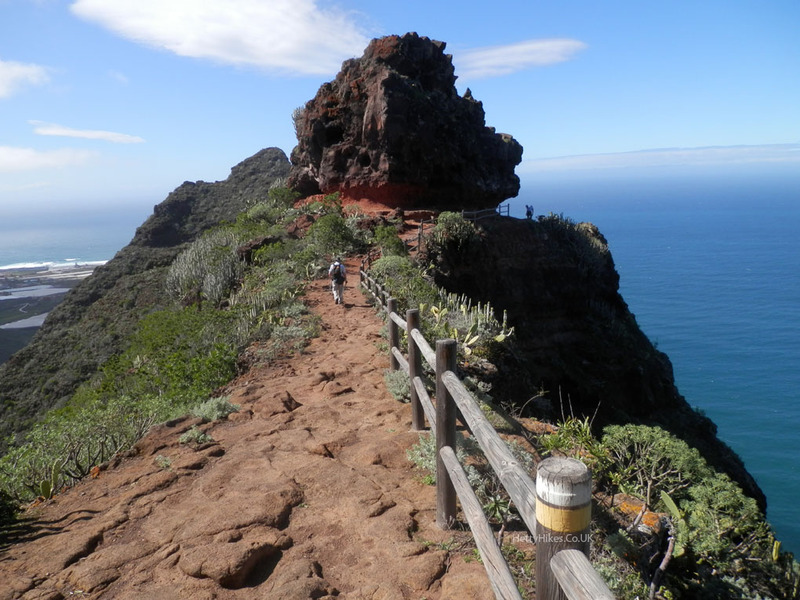 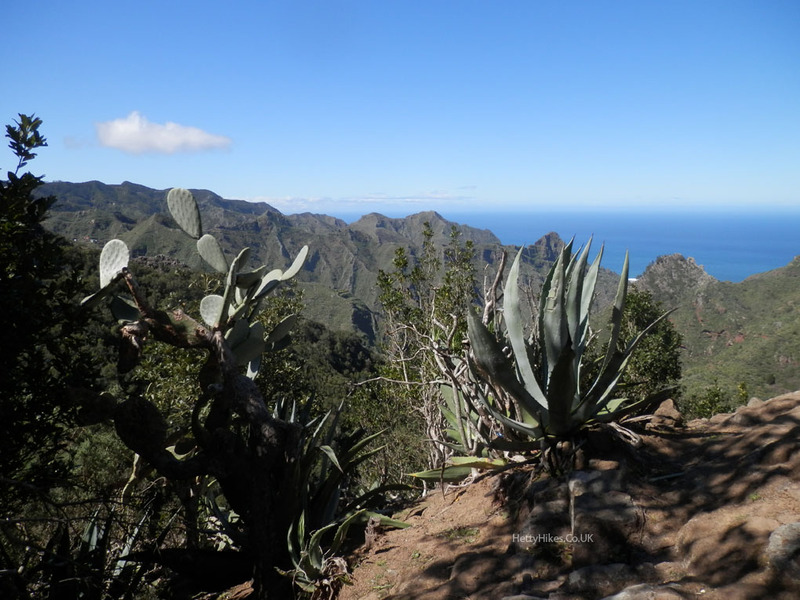 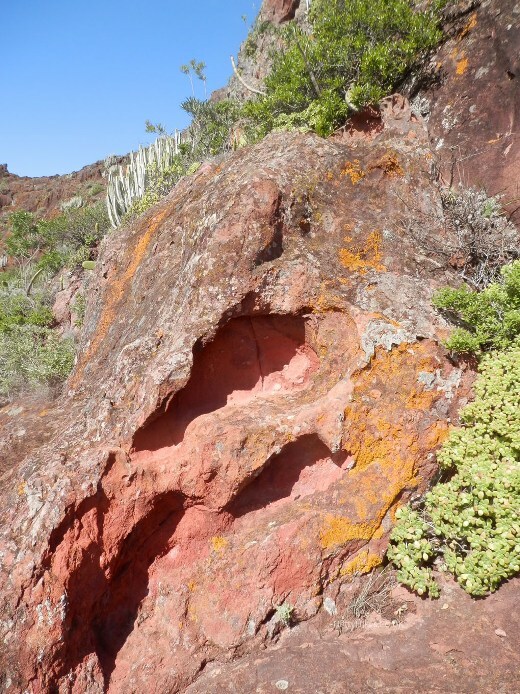 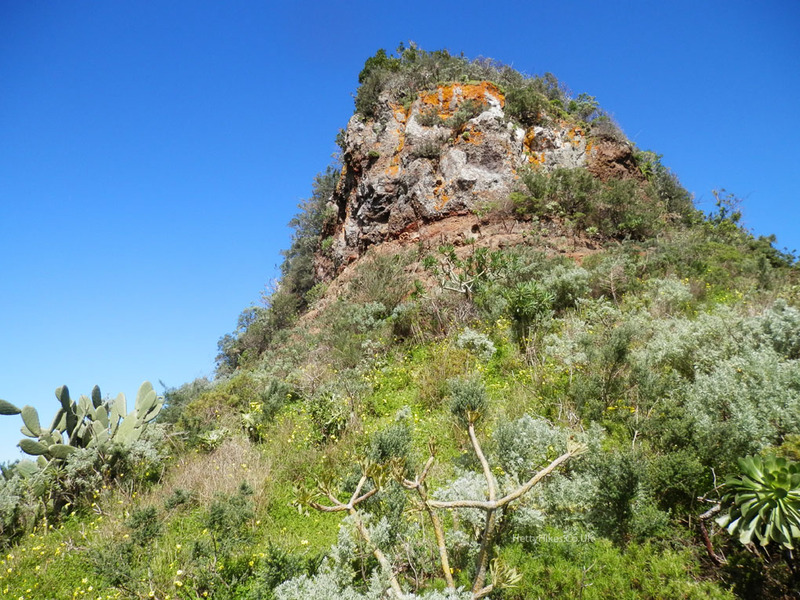 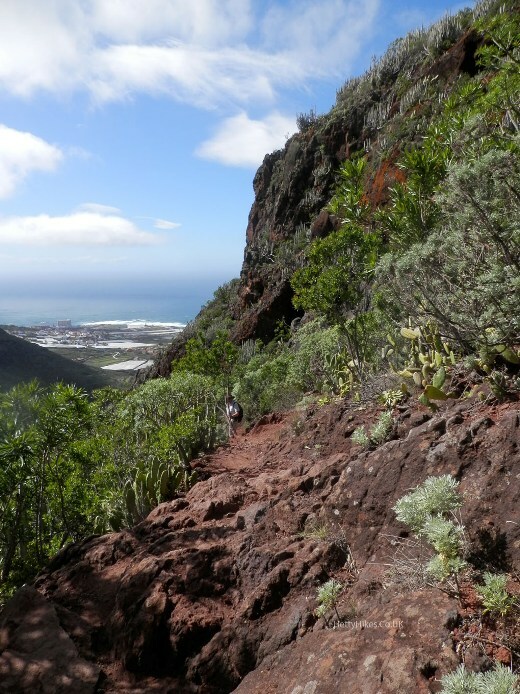 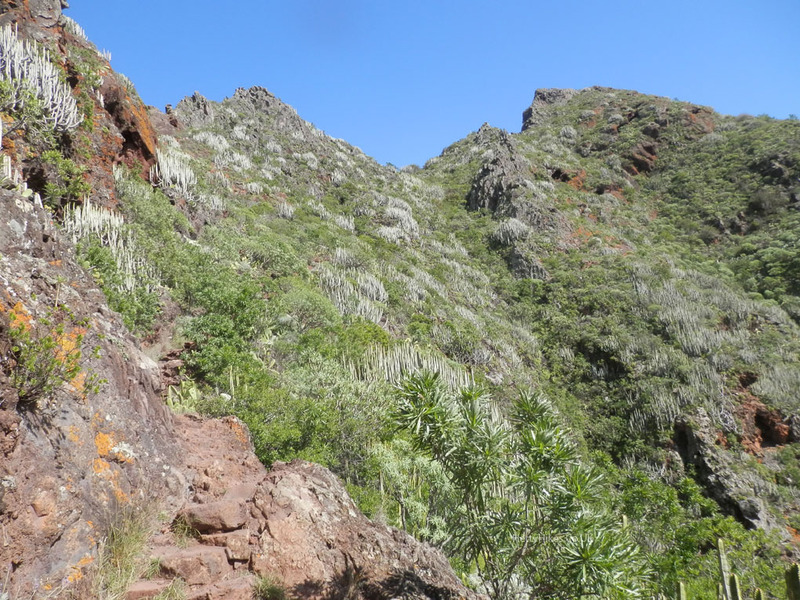 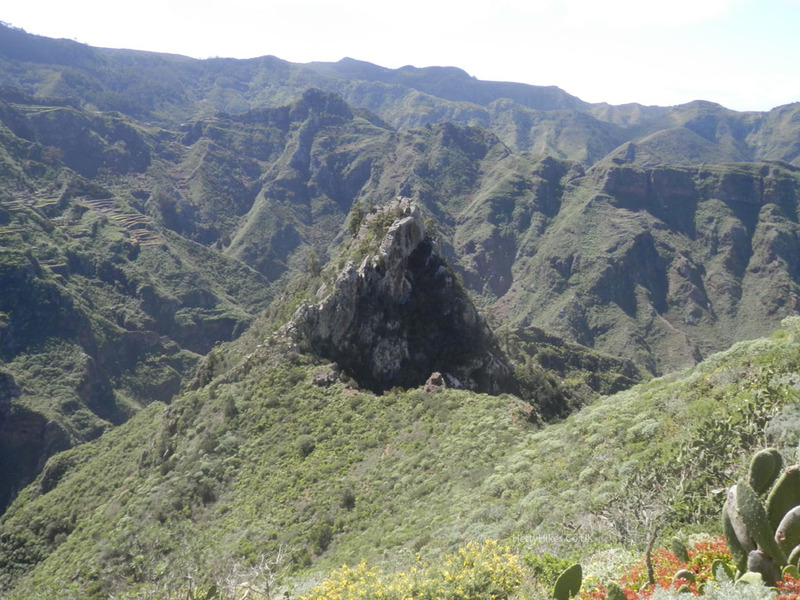 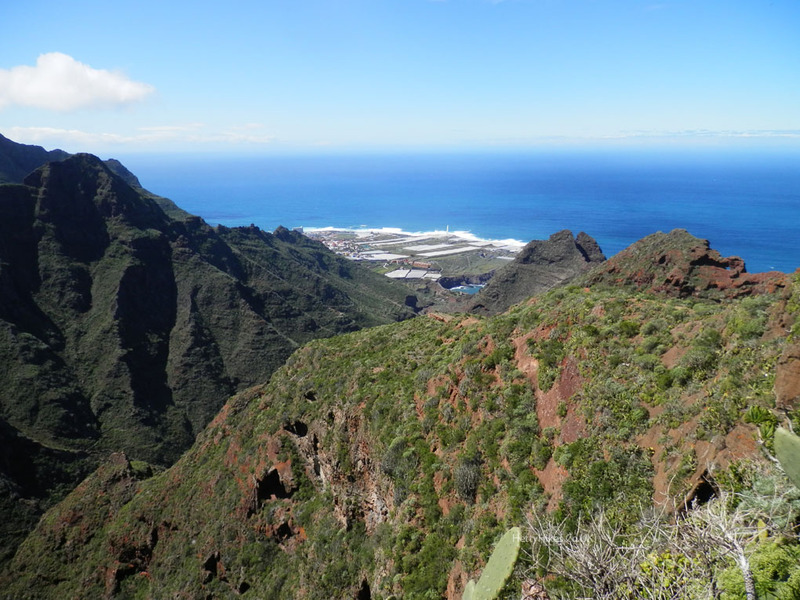 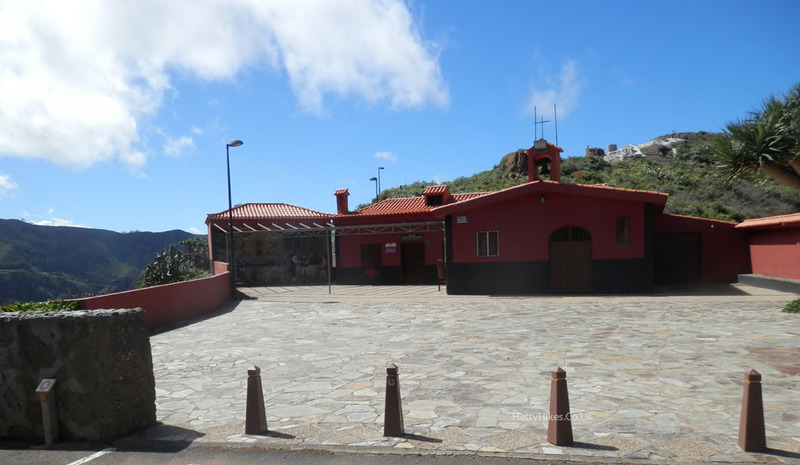 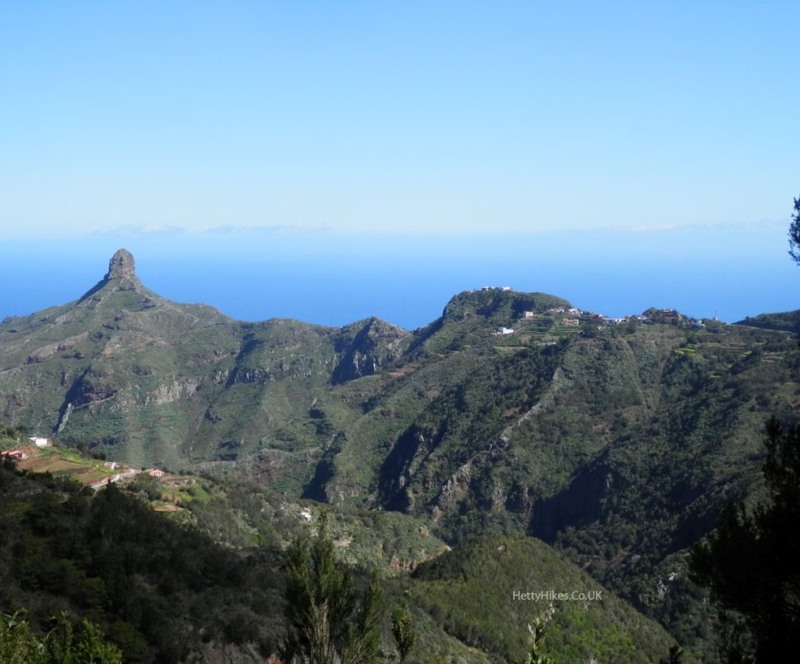 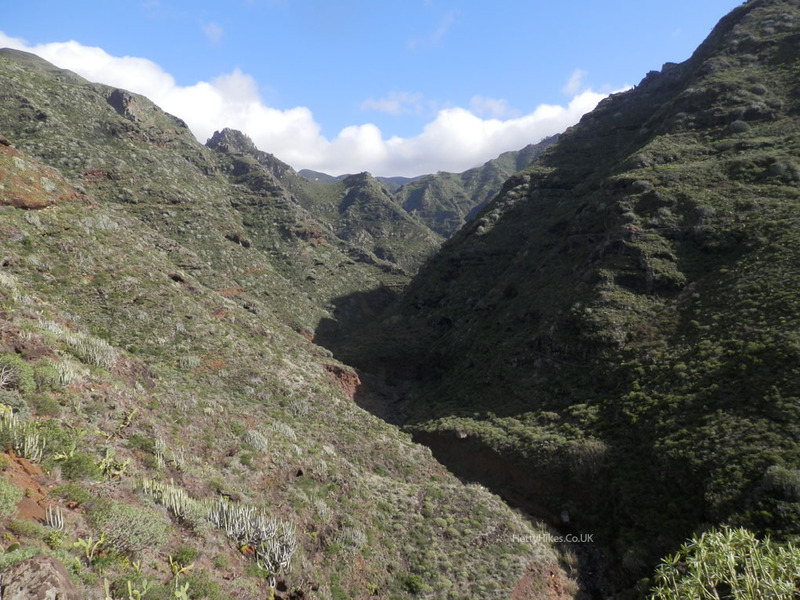 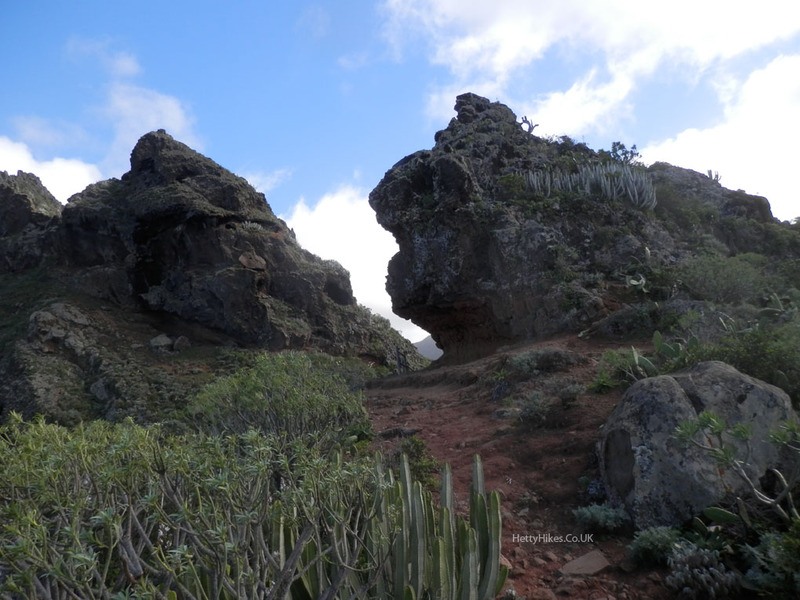 We took 2 buses – to San Cristobal de la Laguna, then to the summit at Cruz de Carmen. 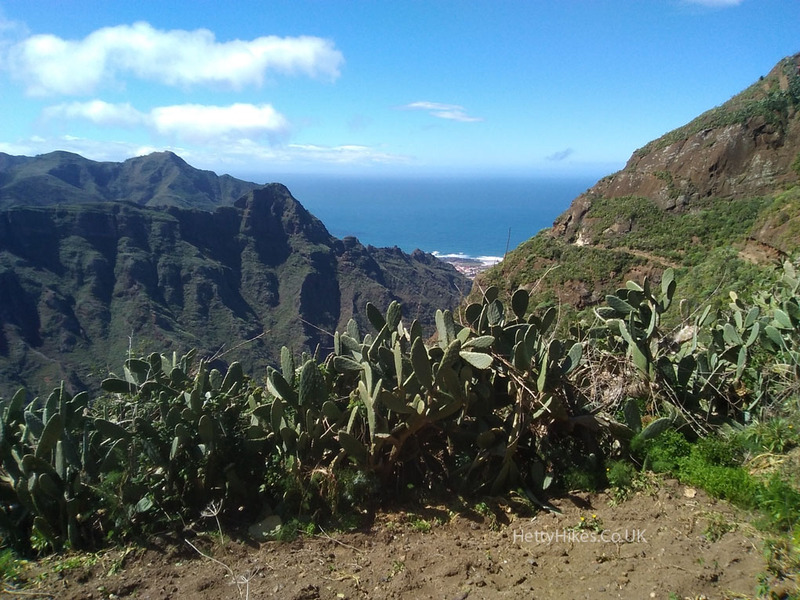 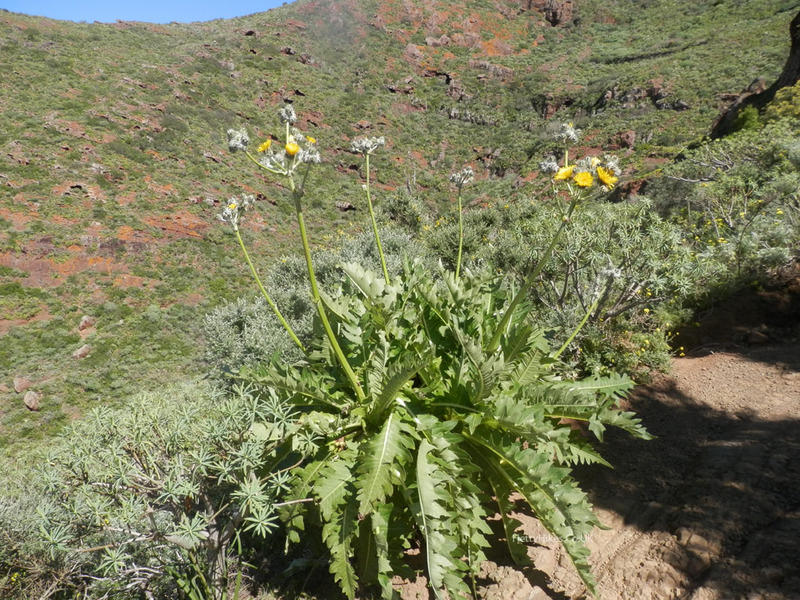 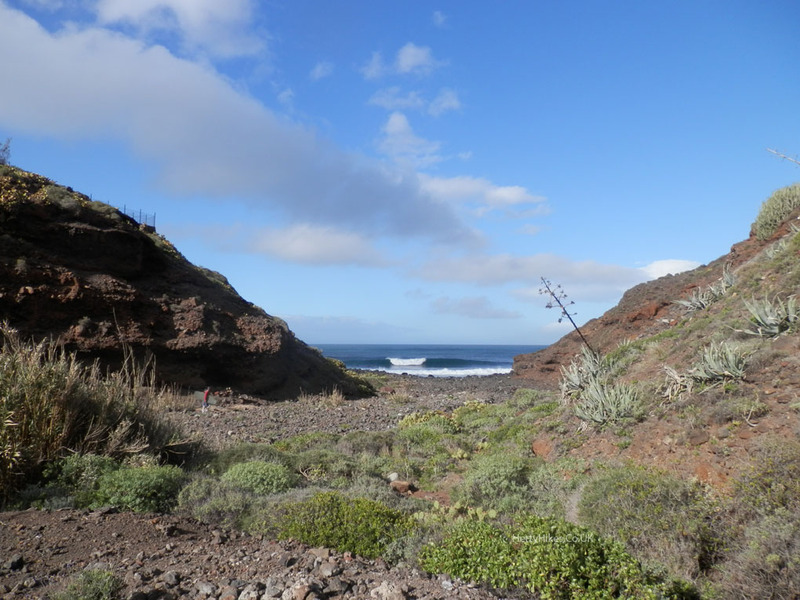 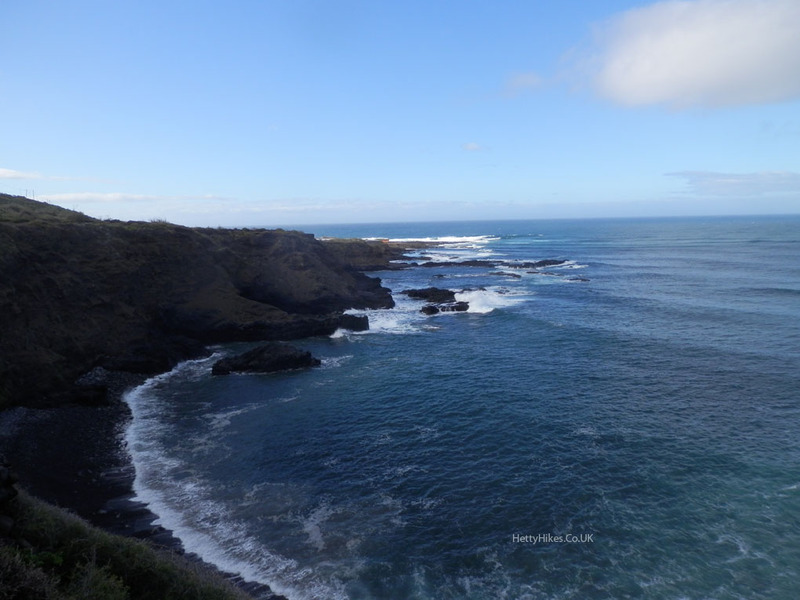 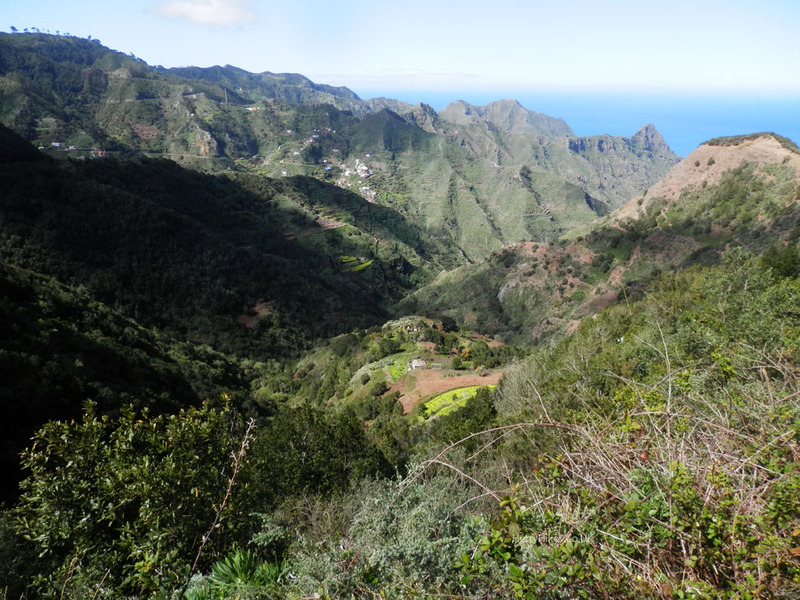 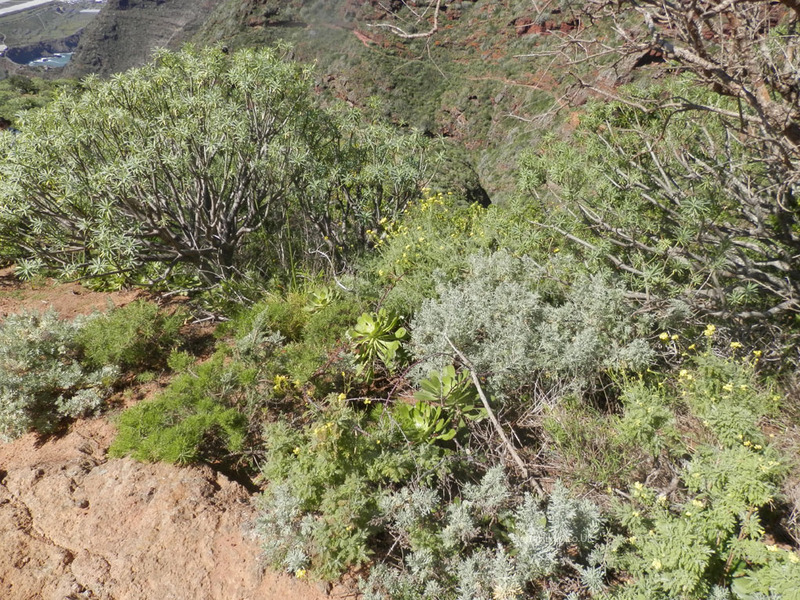 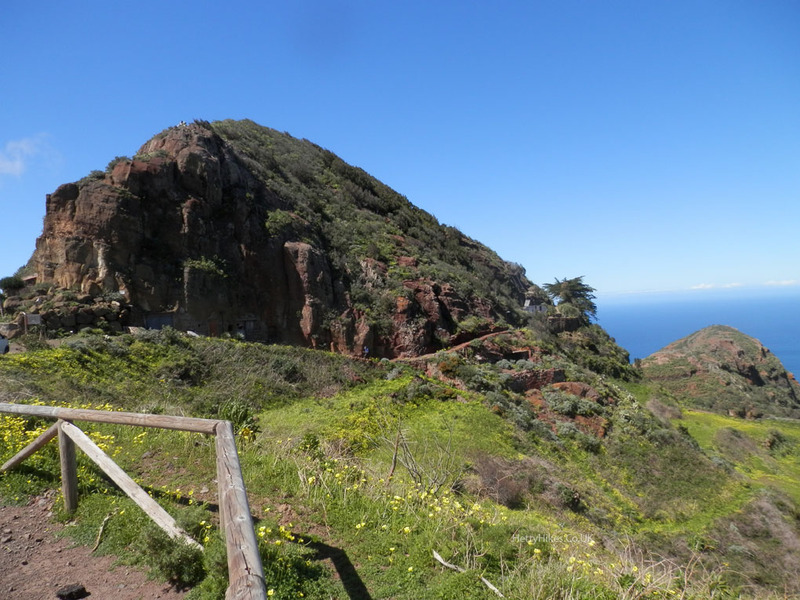 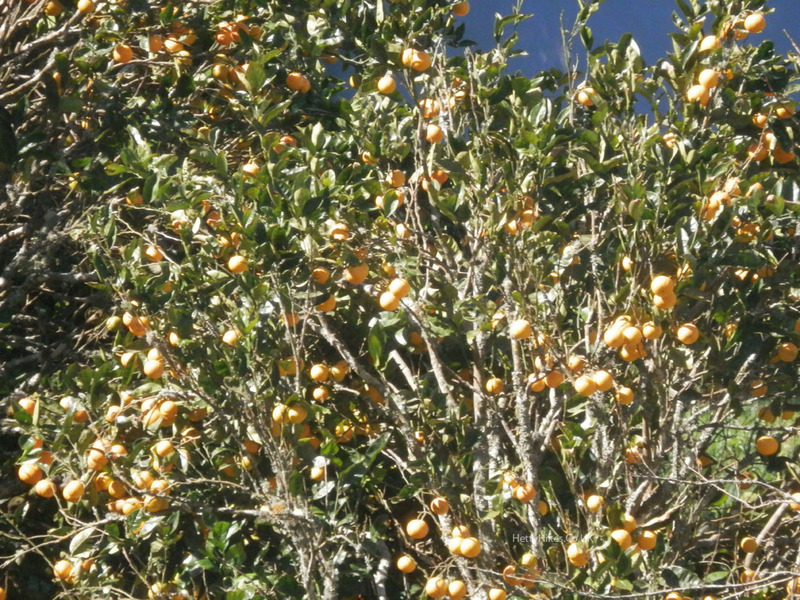 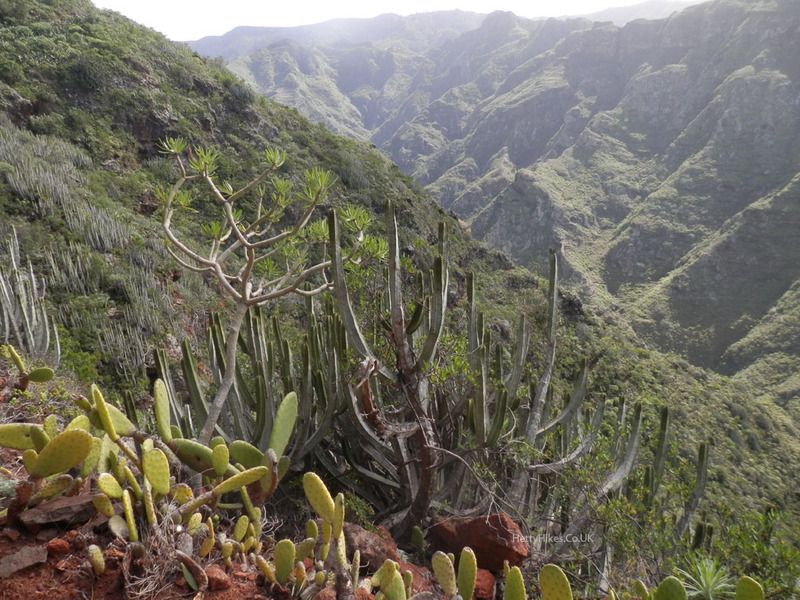 We trekked down through the laurel forest, passed some agricultural plots, and then descended the mountainside to the coast, with dramatic scenery all the way. 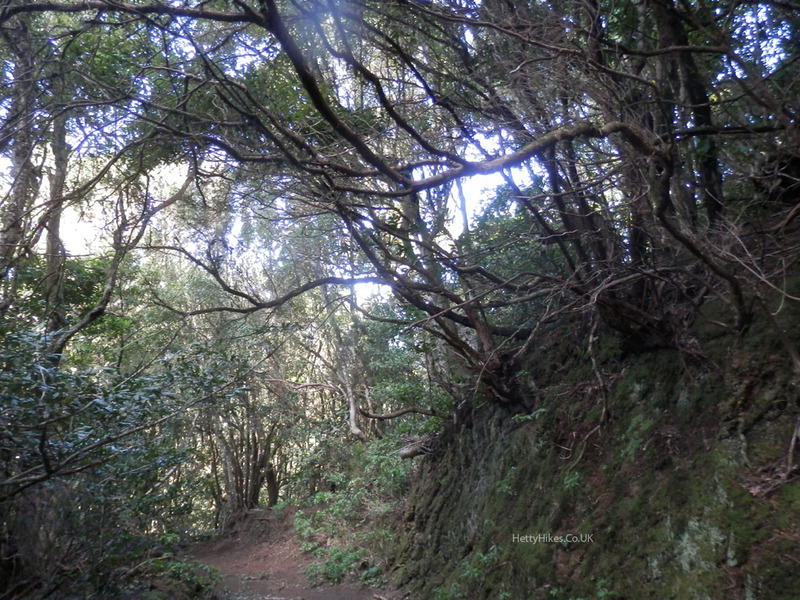 Mostly it was very steep downhill, but of course there were ups too. 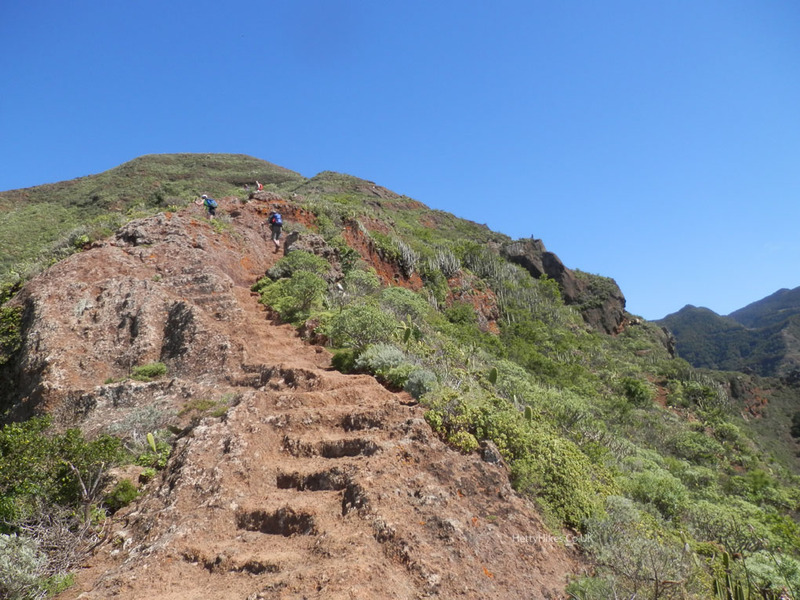 We knew it was going to be challenging, but we had to do it, as it sounded spectacular – which it was.